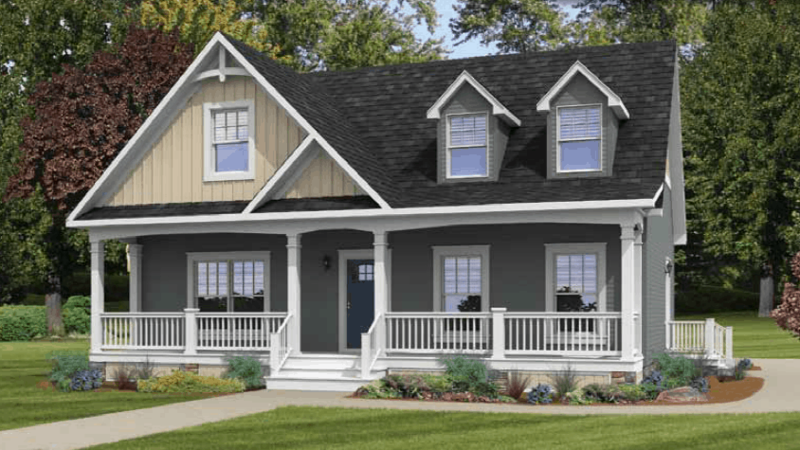 The Phoenix is a beautiful Cape Cod style house featuring three bedrooms and two and a half baths. 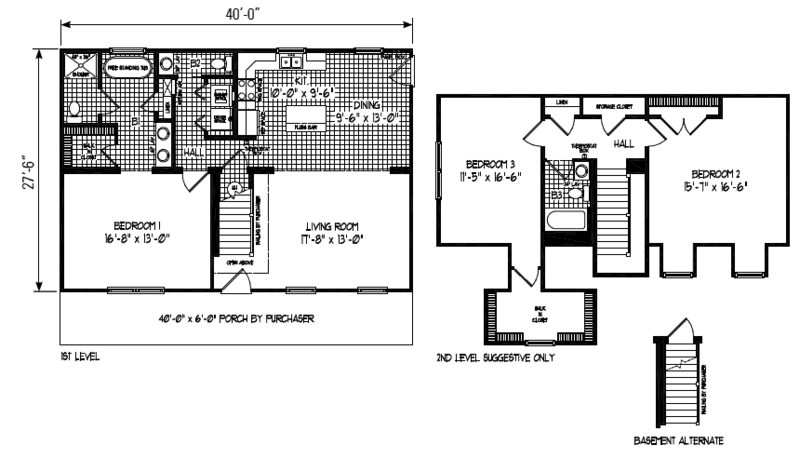 The second elevation offers additional living space within this charming two-story design. Have questions about the Phoenix? Get in touch with the experts at River Valley Builders about customizing this floorplan to fit your needs and lifestyle.